So in January of this year (2016) Danny came home and told me that Elliott was going to propose to Lisa in March and I pretty much went OH EM GEE! How exciting. Then like 3 weeks later I find out Adam is proposing to Ellyn and I was like asdfghjkl how do I keep this secret from the girls?! Plus knowing it was happening so close to one another my thought process went from so excited to a little stressed. Like what if they are upset they are getting proposed to around the same time? I hope not. I didn't actually think this because the two of them are basically sisters. They're going to be so excited! Omg so much to plan. Don't say anything to anyone Shay. Well just don't talk to them. OMG TWO BACHELORETTE PARTIES?! Wait talk to Ellyn about Lisa's, talk to Lisa's about Ellyn's..... AHHH! It was a lot haha and honestly in the end it was simply the best thing ever for both of them and I couldn't be more happy about it! Everything happened as it should and now the adventures of #FriendsThatBlingTogether begin!! 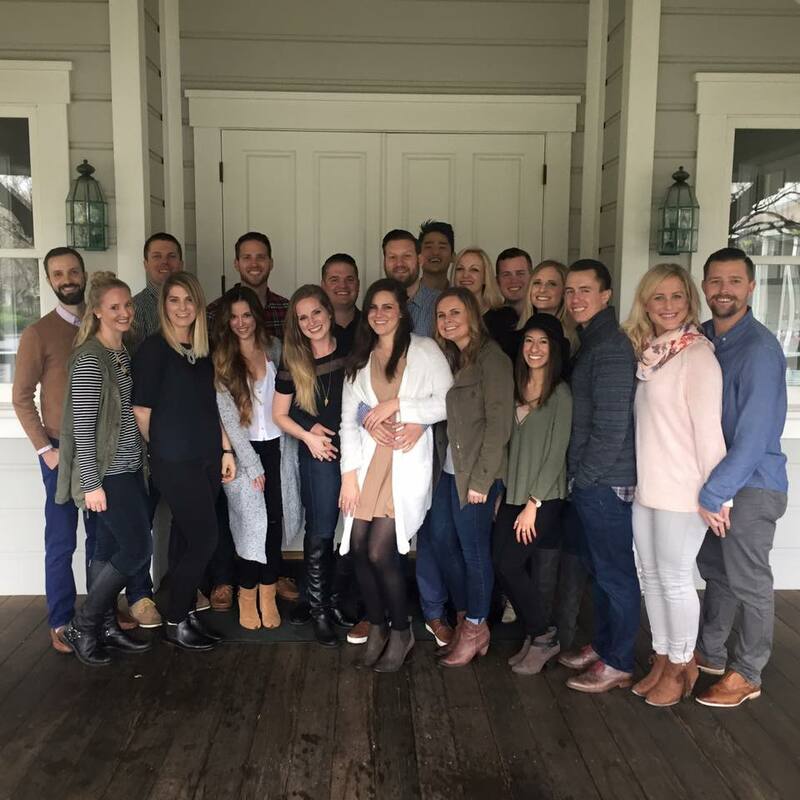 Elliot's proposal was in Napa on one VERY rainy day and we all surprised Miss Lisa on the big day by being at one of the wineries when they arrived post proposal. She cried and was so happy, it was adorable. Adam's proposal was in the big Apple, good job friend! So Gossip Girl (Ellyn understands what I mean :P) I still need the whole story on this one but the insta photos I think says it all haha. Anyways, I simply thought since it's been almost a month now that this has all happened I had to dedicate a post to them. You are so welcome ladies lol love ya & cheers to the new adventure to come!